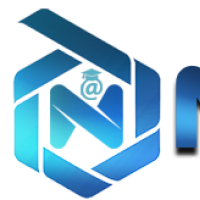 National Institute of Digital India (NIDI) Careers is hosting a free digital marketing demo in Bangalore for those who are really curious about Digital Marketing. 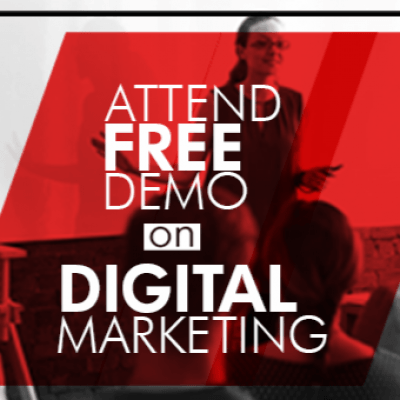 The purpose of this demo is to give an idea about Digital Marketing and make the best use of Digital Marketing concepts along its strategies for business and employment. What is digital marketing and what does it cover? What are the current Digital Marketing trends? How Search Engine Optimisation works and why is it still important? Why do you have to go for PPC? Why is Social Media Marketing important? (LinkedIn, Facebook, Instagram, and Twitter). Which are the Tools which need to be in your Marketing kitty? How can I reach you to confirm the demo?